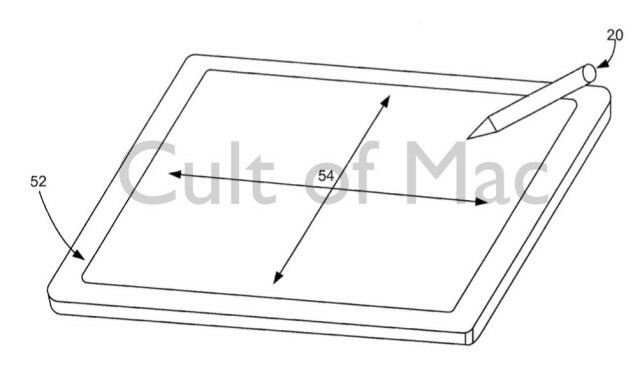 Apple really could be about to launch its own stylus. 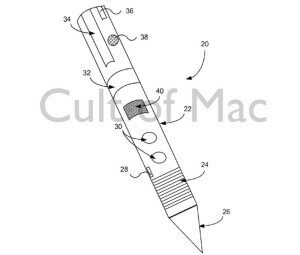 Steve Jobs famously hated styluses — but as of late there’s been more and more to suggest that the forthcoming 12-inch+ iPad Pro could sport an optional, Apple-created pen to help act as an input device.Today, there’s a bit more fuel to the fire in the form of a newly published Apple patent application, describing an “active stylus” concept. And, you know what, the more I hear, the more I’m convinced this could wipe away the bad memories of the dumb styluses of old. The application covers a touch-sensitive device loaded with smart sensors. Specifically, the stylus would be able to interpret onboard touch gestures, and would also open up the possibility of “hover” gestures that wouldn’t involve having to touch the iPad at all — in addition to the kind of hard and soft presses you’d expect an Apple stylus to be able to carry out. The patent itself is pretty densely technical, although if you’re interested enough you can read it in full at this link. One of the most significant elements of it is how recent Apple was working on this technology. The application was filed in just October last year: the same month that Apple unveiled the iPad Air 2 and iPad mini 3, both of which were generally well-received, but criticized in some quarters for not featuring enough new innovative features. 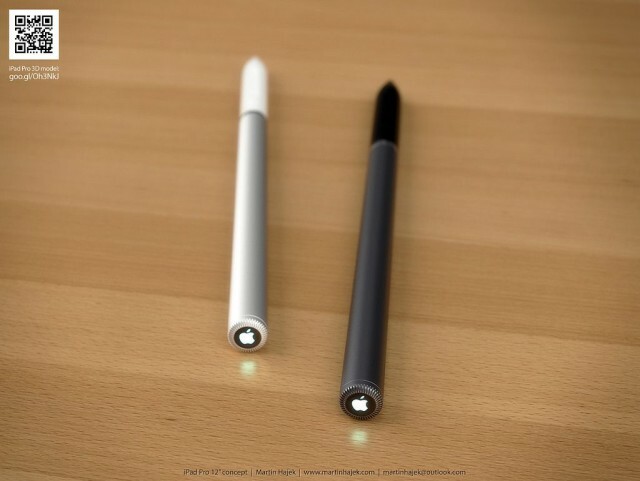 While a stylus might not sound like an innovation some users are looking for, I’d be willing to give Apple the benefit of the doubt. The iPad was a device I didn’t entirely “get” until I had the chance to pick it up and play with it, and by all accounts the Apple Watch is very similar. A stylus would offer several key advantages as I see it — mainly related to helping Apple more thoroughly embrace (and be embraced by) the enterprise and education markets. The idea of taking notes with a pen is a concept Apple first investigated back in the early 1990s with the Newton MessagePad. The handwriting recognition technology wasn’t quite up to snuff then, but the idea itself was a solid one. Although keyboards are one of the best methods of entering text, there are plenty of additional ways of recording information that are less than ideal with a keyboard. A stylus would make it easier to incorporate sketches or diagrams into text documents, and also to mark-up specific documents by underlining or annotating. I’ll go along with that analysis! This entry was posted in iRumors and tagged irumors, iRumorsnow, Patent, Stylus. Bookmark the permalink. Swatch’s answer to Apple Watch to launch in 3 months. Apple’s new Photos app means big future changes for free photo storage.